I MANUALLY post your website, blog or video links to 25 Social Bookmarking websites starting from PR5 to PR10 which post Different Bookmarking web sites. 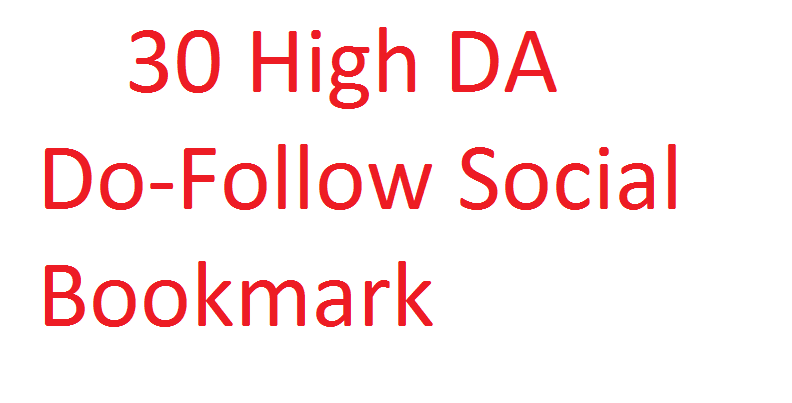 Social Bookmarking has huge link juice if your site is added here definitely it will transfer link juice to your site and help in ranking, according new google update you don’t need to search do follow and no follow sbm sites as google want natural backlinnk. (7) Google penguin and panda safe.